Ciné Institute students Donald Charles and Jean Bernard Bayard travelled to France to screen their short films at the 33rd Edition of the Festival de Cinéma de Douarnenez Caraïbe. 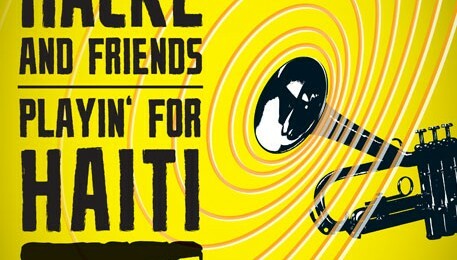 Moving by the disturbing and dramatic images of post-earthquake Haiti, star Austrian trumpeter Franz Hackl, along with BélO, Mikaben, and many play to benefit Ciné Institute and our young filmmakers. These international musicians raised an amazing €33,000 for reconstruction, school supplies, hot meals and teacher salaries.